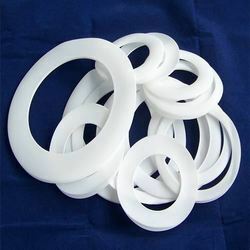 Leading Manufacturer of ptfe seals and industrial ptfe seals from Ahmedabad. 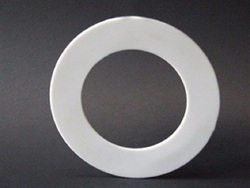 We are the leading supplier of¿¿PTFE Seals¿¿made available to our clients at competitive prices. Looking for PTFE Seals ?